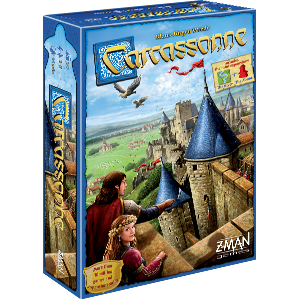 Order Carcassonne Expansion 9 at a local retailer or online through our website! The wind blows, ruffling the long, green grass covering the rolling hills. The sheep slowly graze across the field as the shepherd watches over his flock, always on the lookout for wolves. Outside the monastery, monks tend to the vineyard and prepare the ripe grapes. 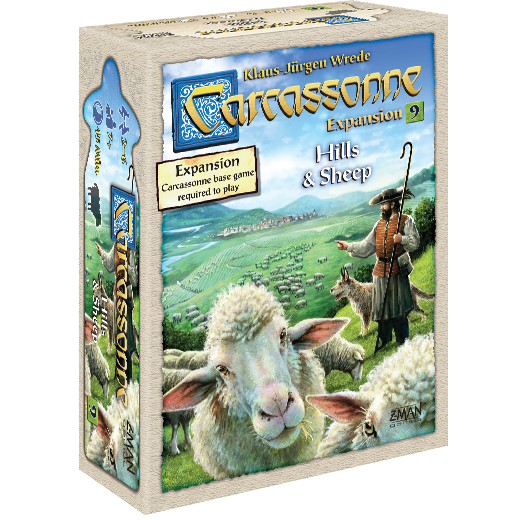 Grow your flock, gain the high ground with hills, and cultivate a vineyard in Carcassonne Expansion 9: Hills & Sheep! 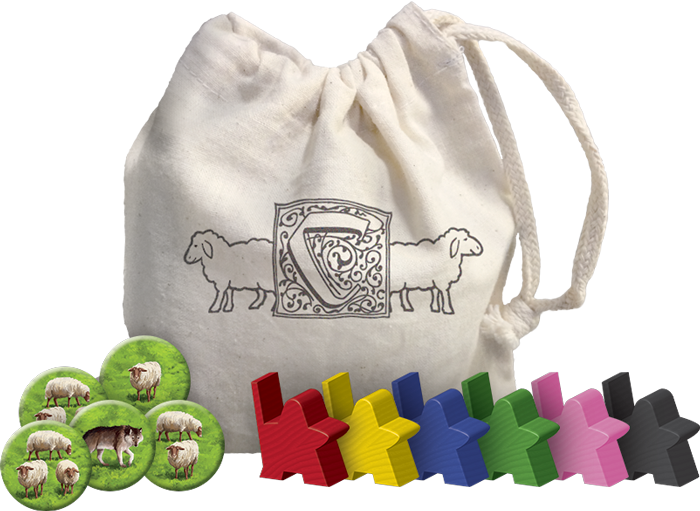 Pre-order your copy of the ninth expansion for the classic tile-laying game through our website or your local retailer. 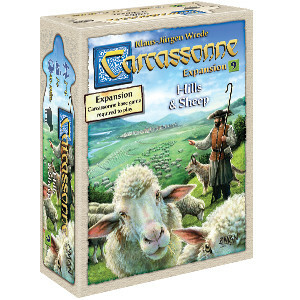 Carcassonne Expansion 9: Hills & Sheep will be $17.99 and release in Q4.